211 Bernard: Doug Harris! Tonight! Don't be an idiot! Come on down to the Librairie D+Q tonight. 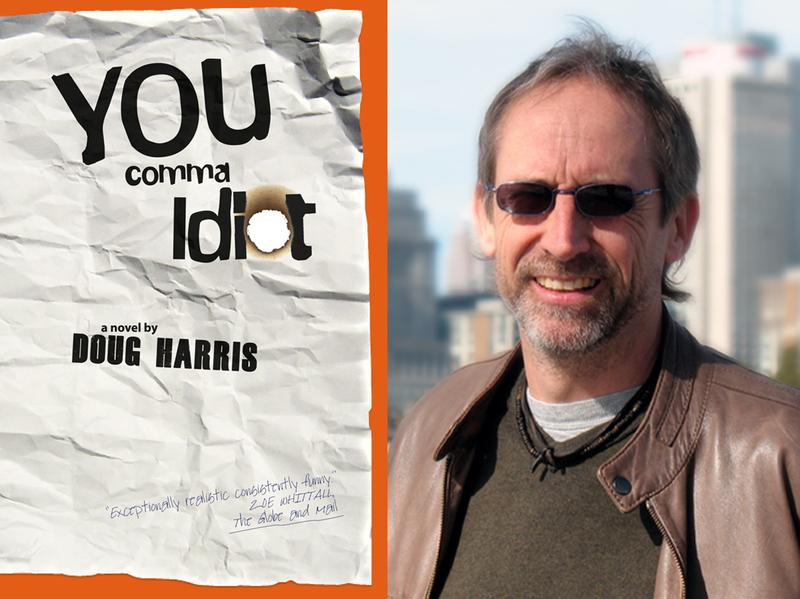 We'll be hosting a launch for Doug Harris's YOU comma Idiot. Leave the idiot tube at home and enjoy a pleasant reading hosted by Larissa Andrusyshyn (Mammoth). It all kicks off at 7 pm tonight at 211 Bernard O.